Welcome to cooker repair specialists. We have been repairing fan ovens for over twenty years and pride ourselves on our excellent service. 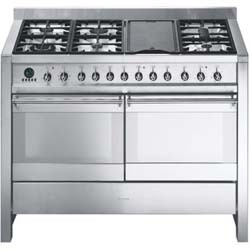 We offer professional cooker repairs and take pride in this. Therefore, in the unlikely event we cannot fix your oven you will not be charged. Work is usually carried out on the same day by our local engineers. We cover the South East of England and all our work is fully guaranteed. Please enter an Email address or phone number so we can get in contact with you.